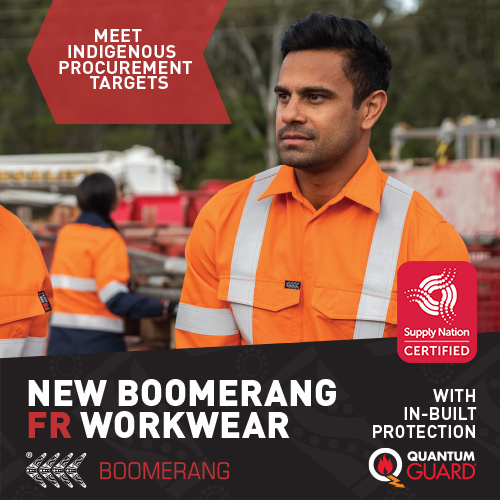 Meet IPP Targets With New Boomerang Flame Resistant (FR) Workwear! 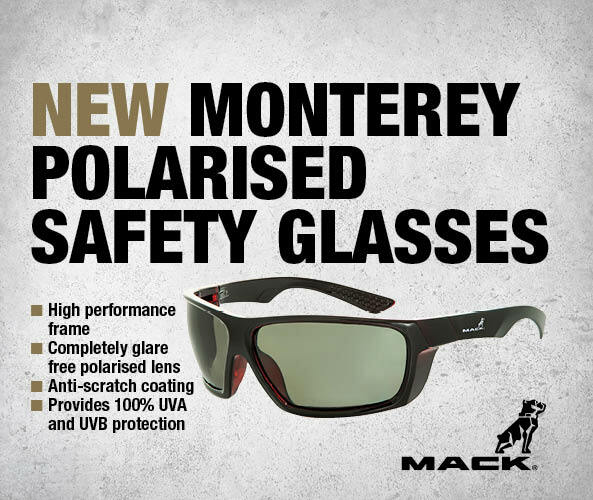 Introducing the new Mack Monterey Safety Specs! 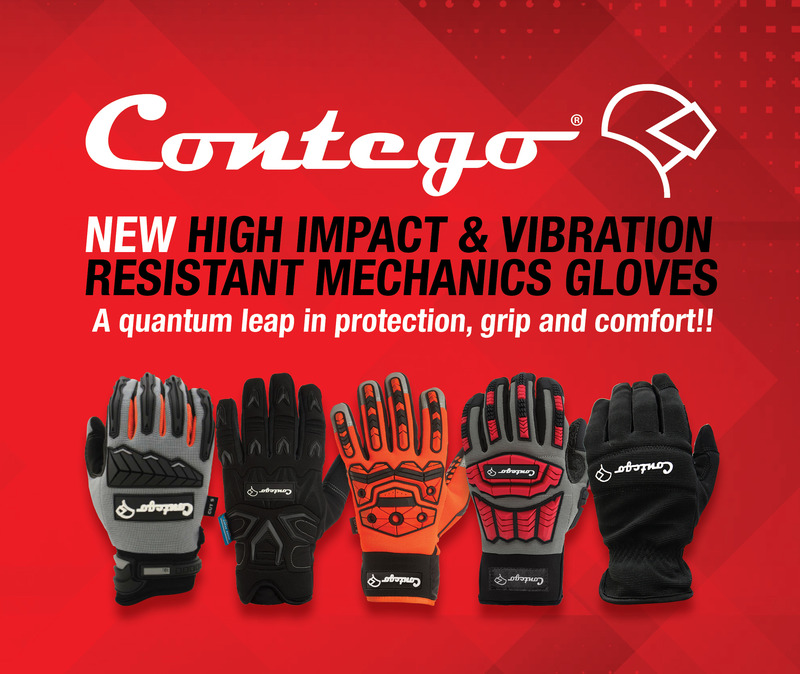 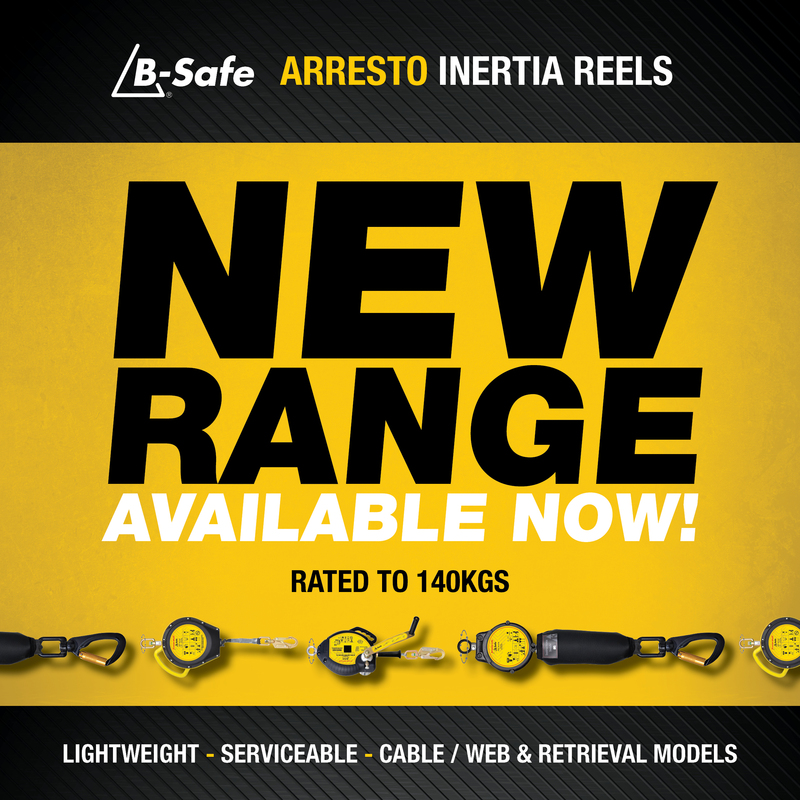 A quantum leap in protection, grip, and comfort. 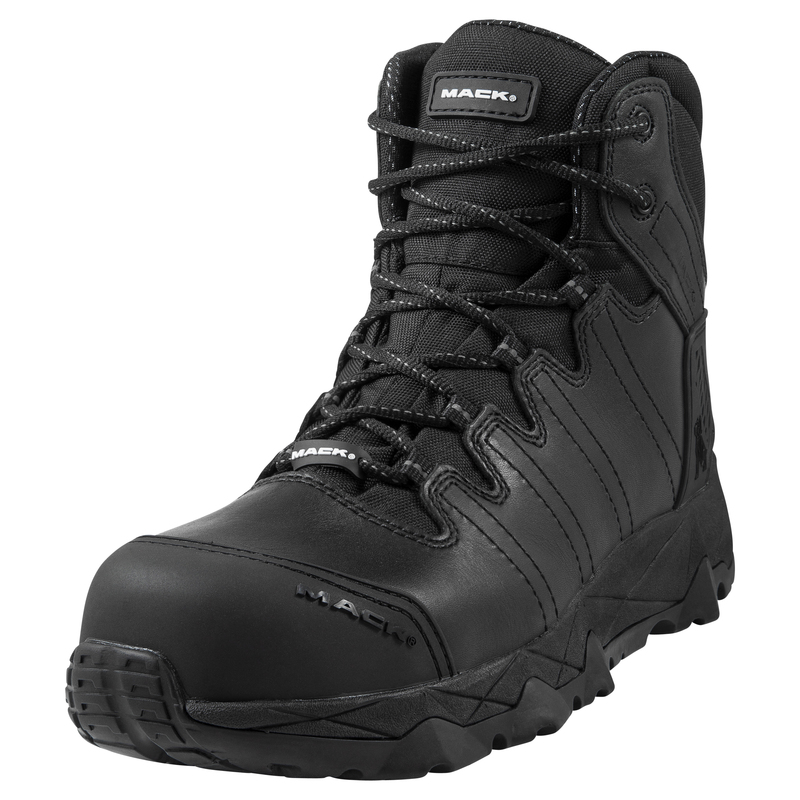 The Mack Octane Zip is now available in black! 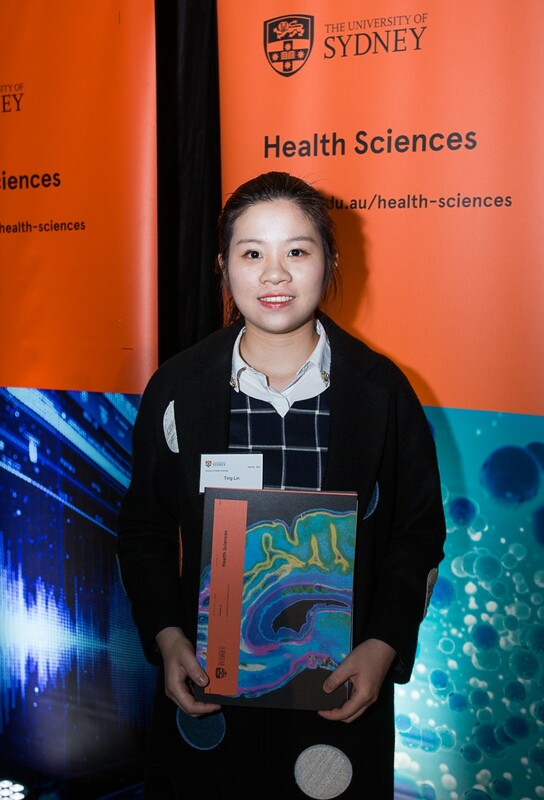 Congratulations to our Mack Boots, University of Sydney Faculty of Health Sciences award recipient for 2018, Ting Lin. 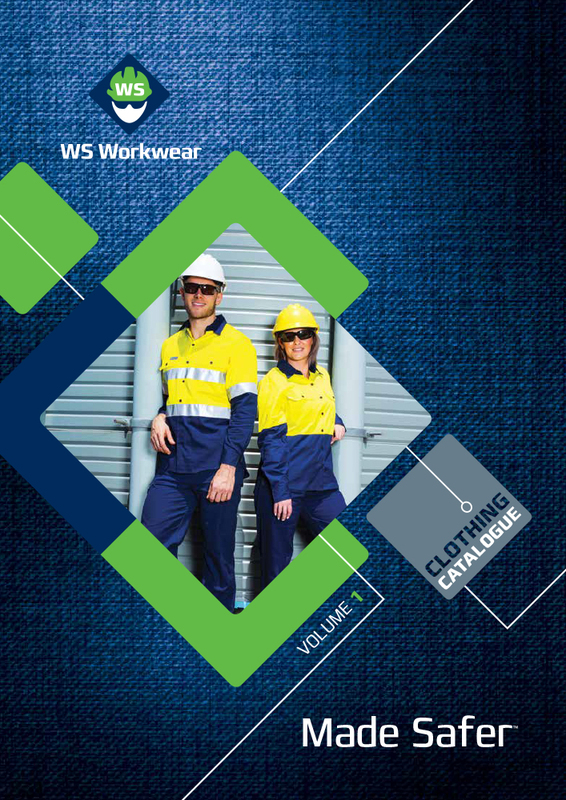 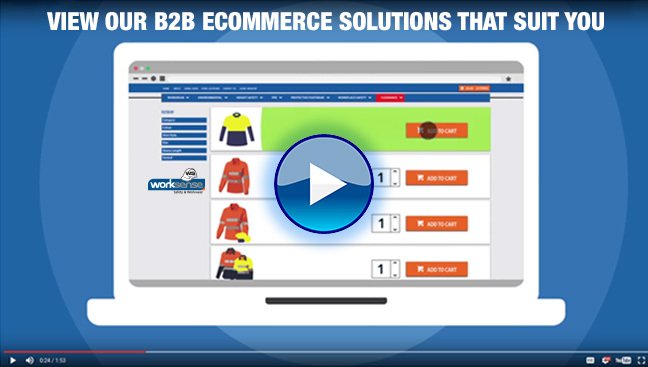 Our new clothing and workwear catalogue is out now! 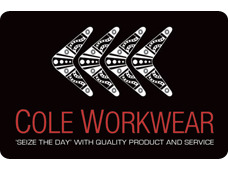 As part of its commitment to Reconciliation, Bunzl Safety has partnered with a majority owned Indigenous workwear and safety company who are committed to sustainability and giving back to local communities. 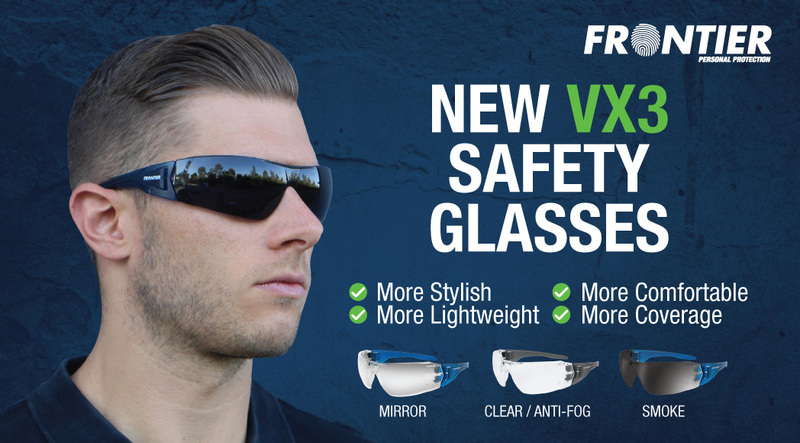 With a wide base to prevent tipping, a retractable pouring spout, and loads of other features. 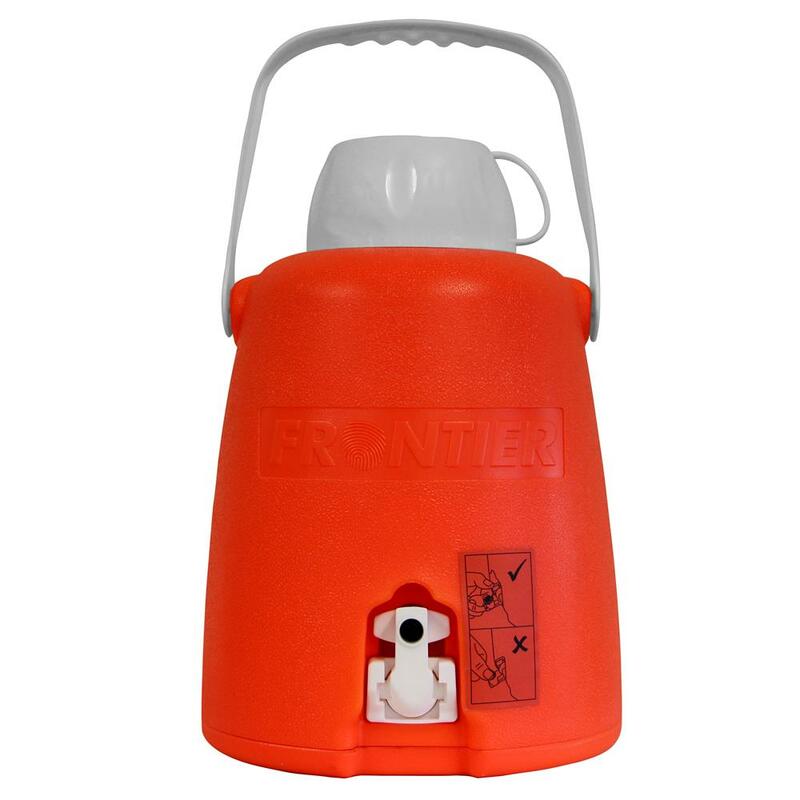 The new JugRnaut 5 litre cooler by Frontier Safety is already proving popular on work sites and for general weekend/camping use.